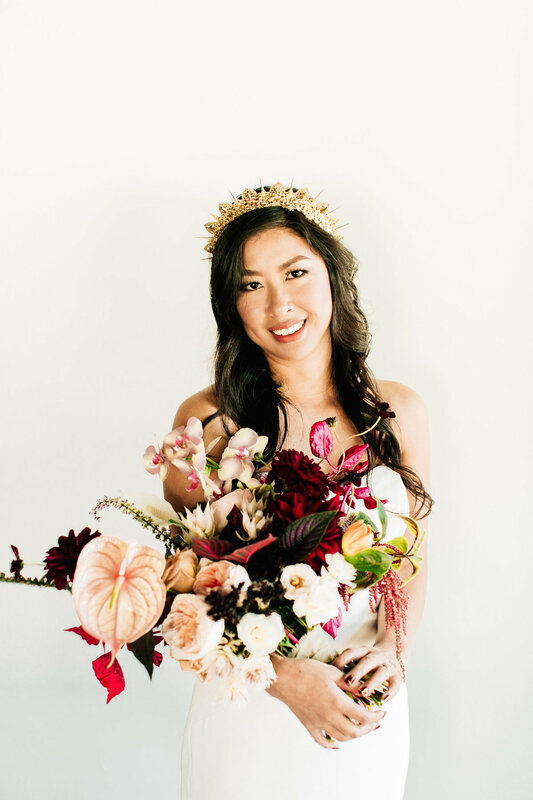 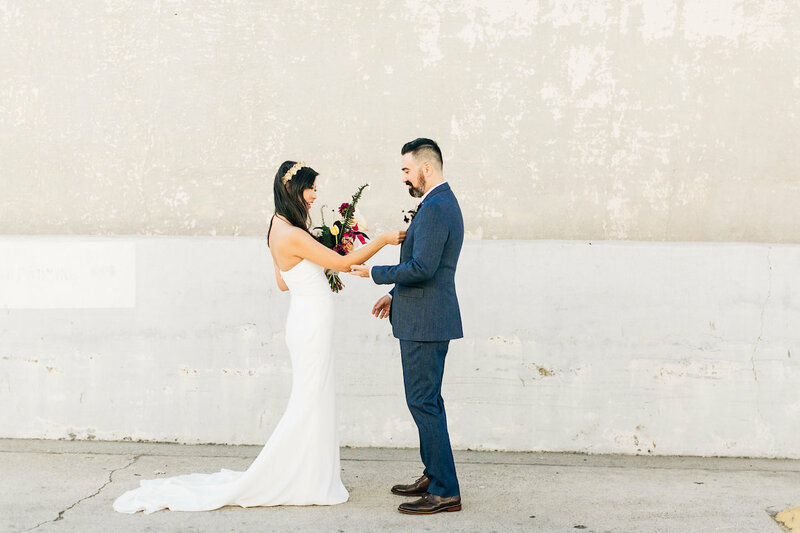 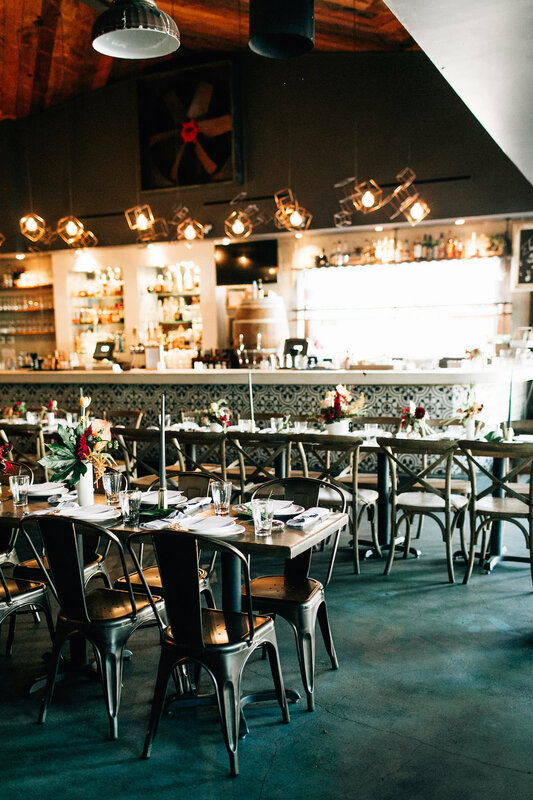 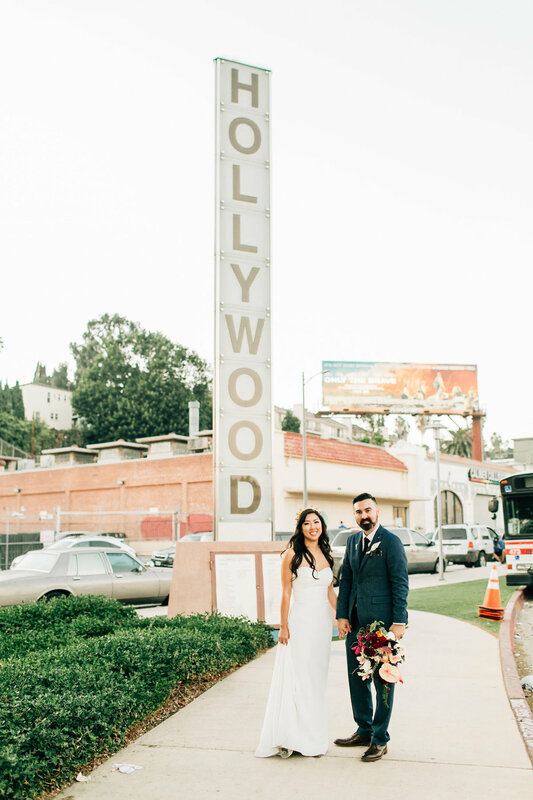 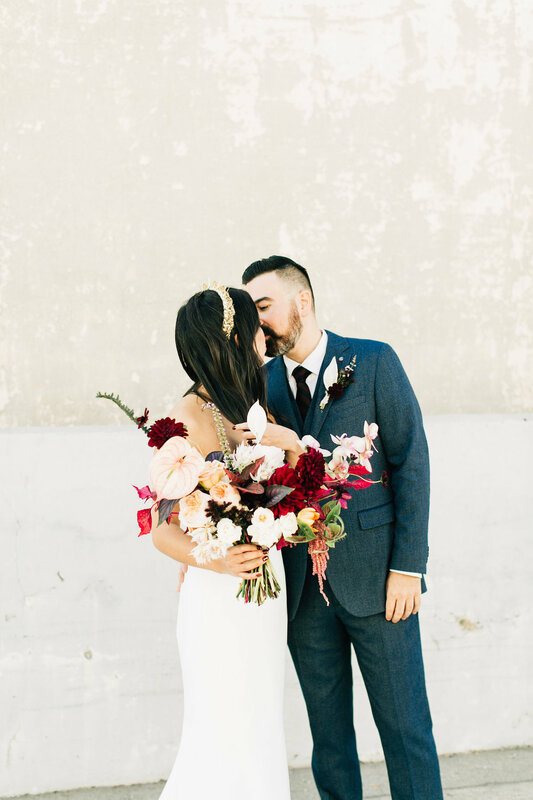 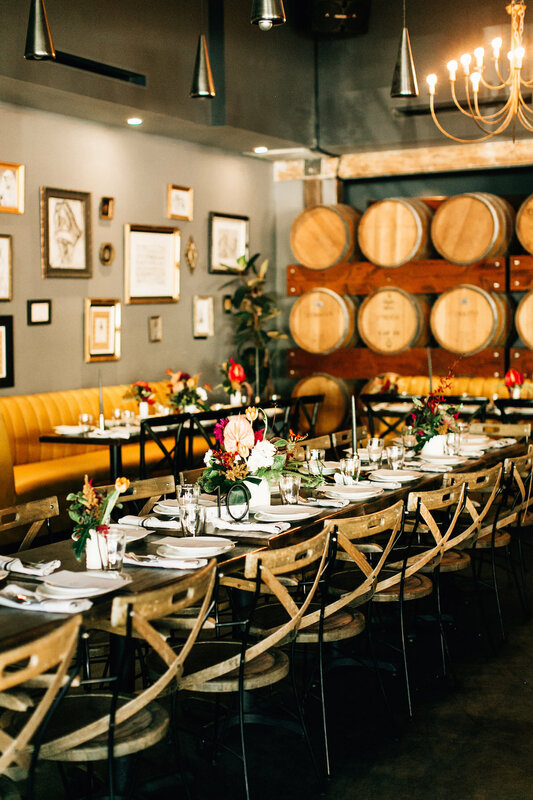 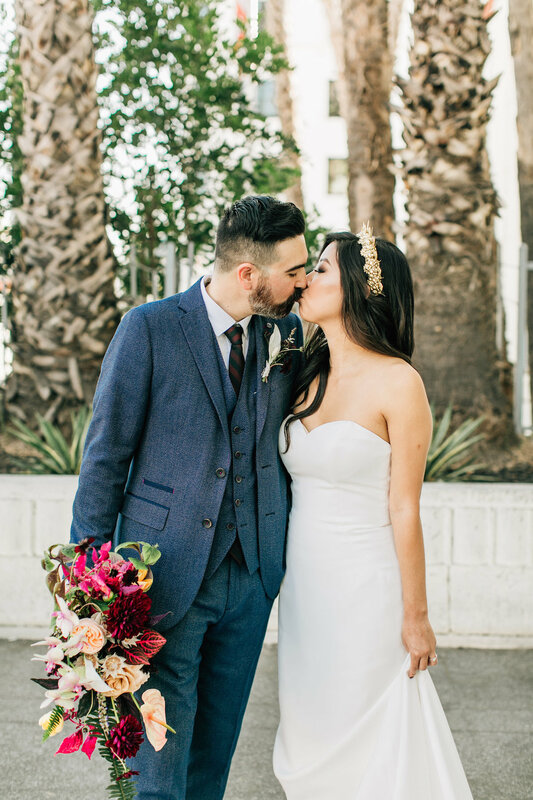 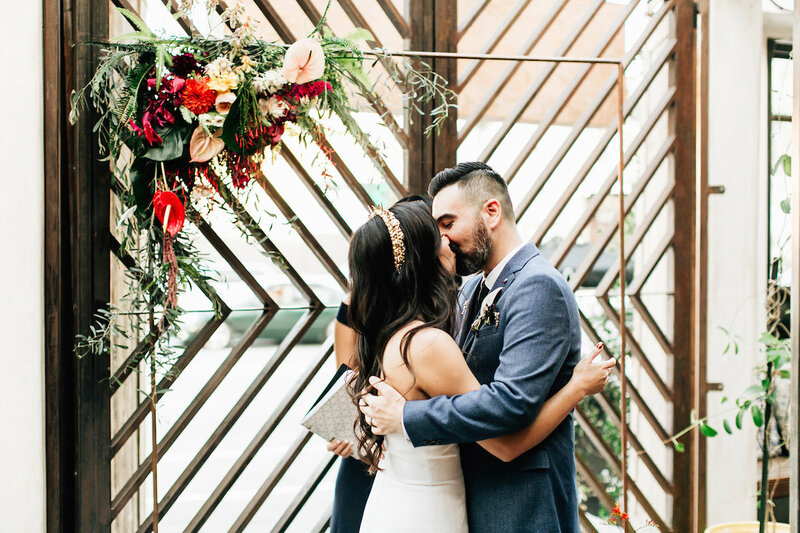 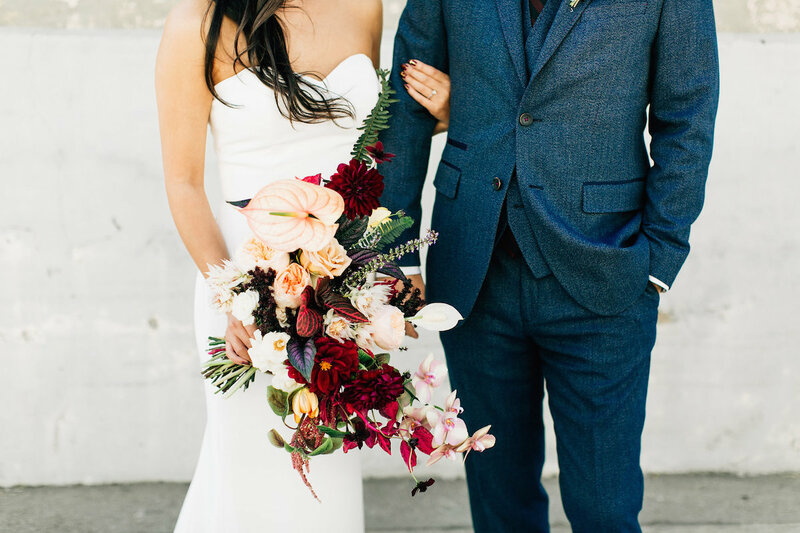 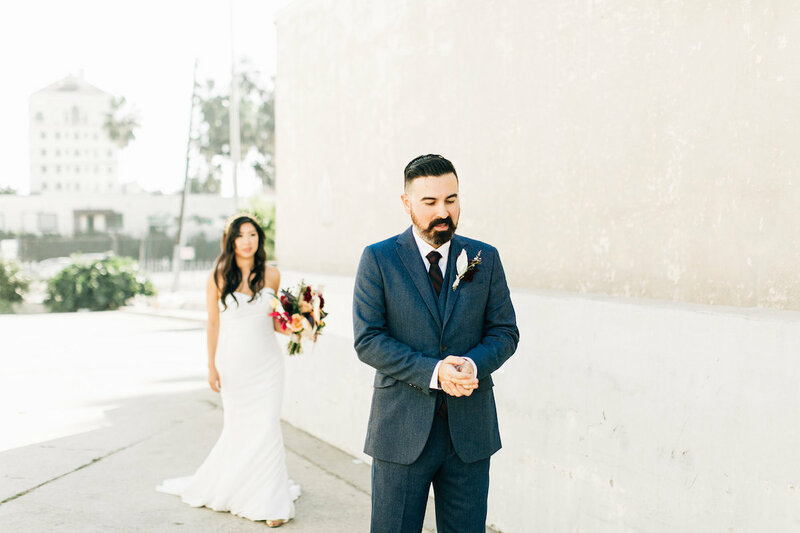 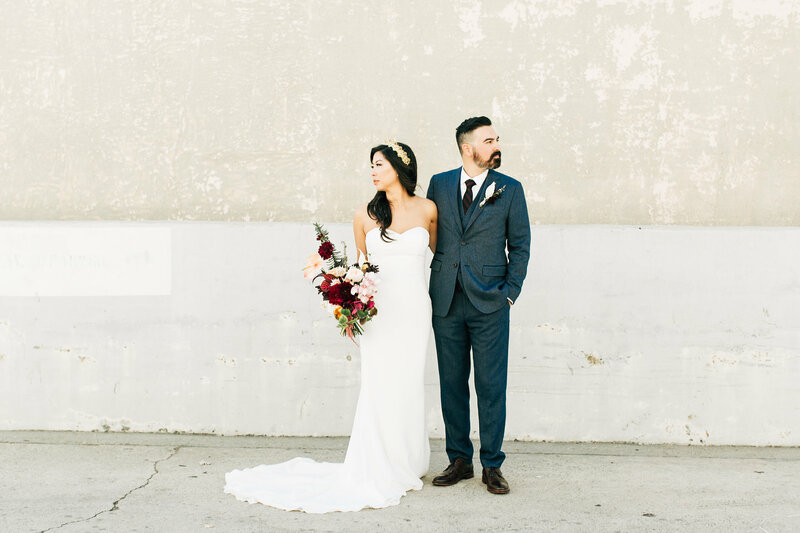 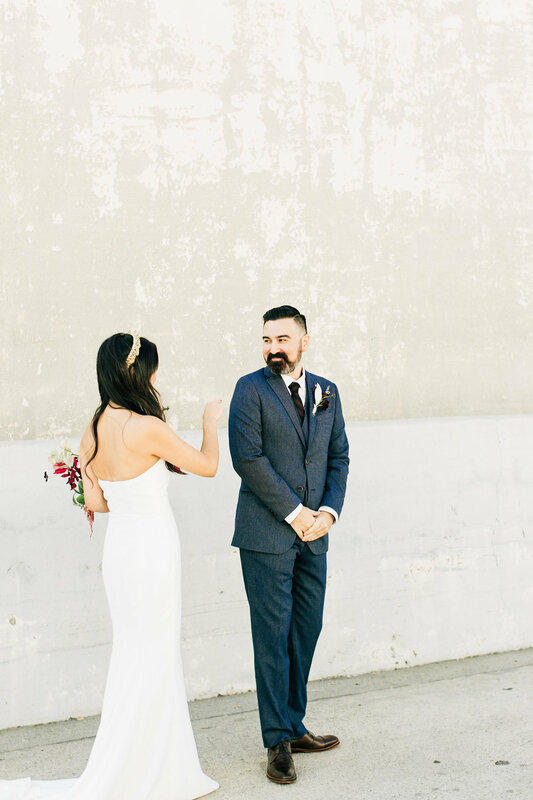 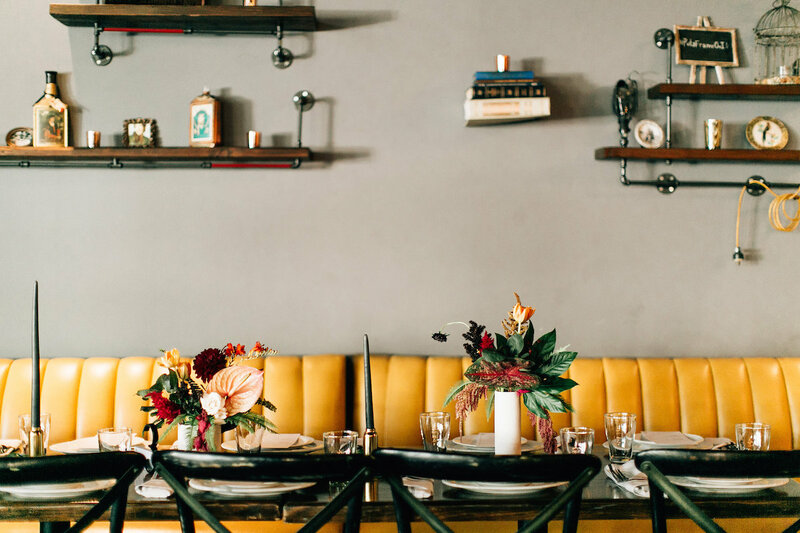 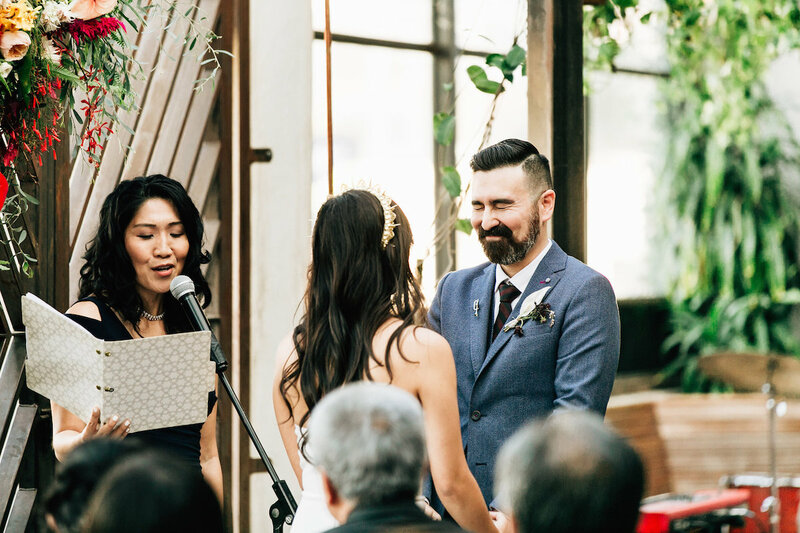 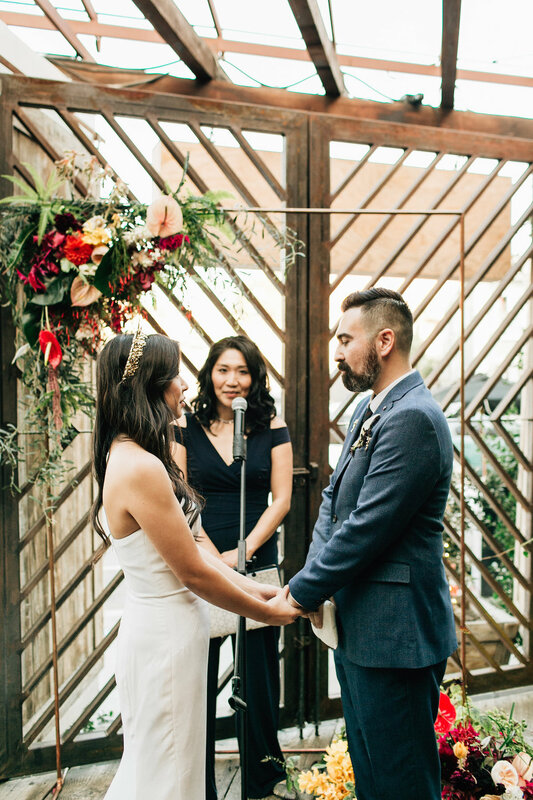 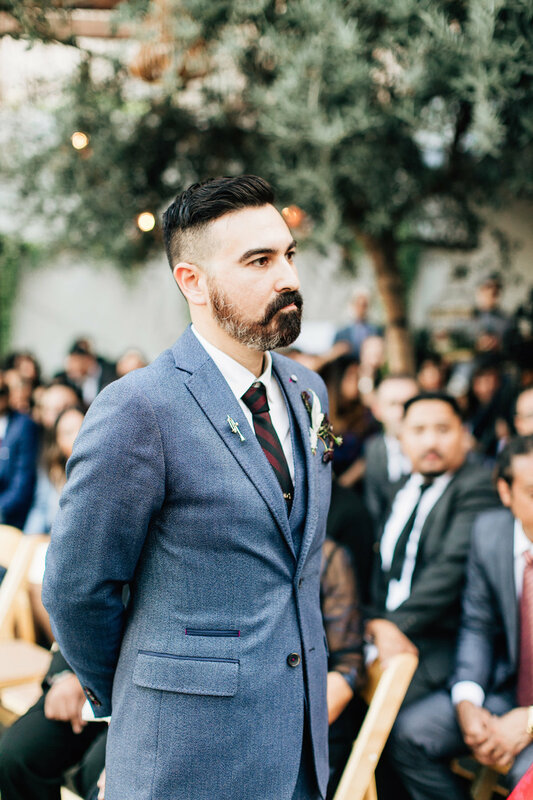 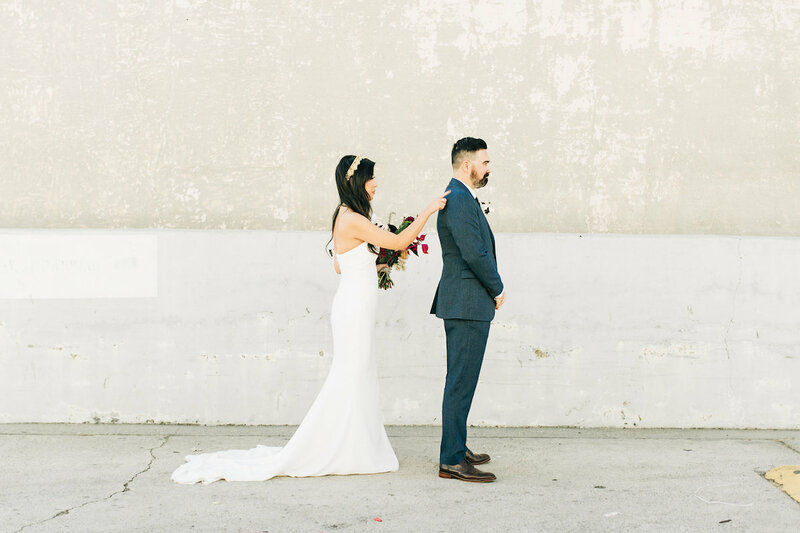 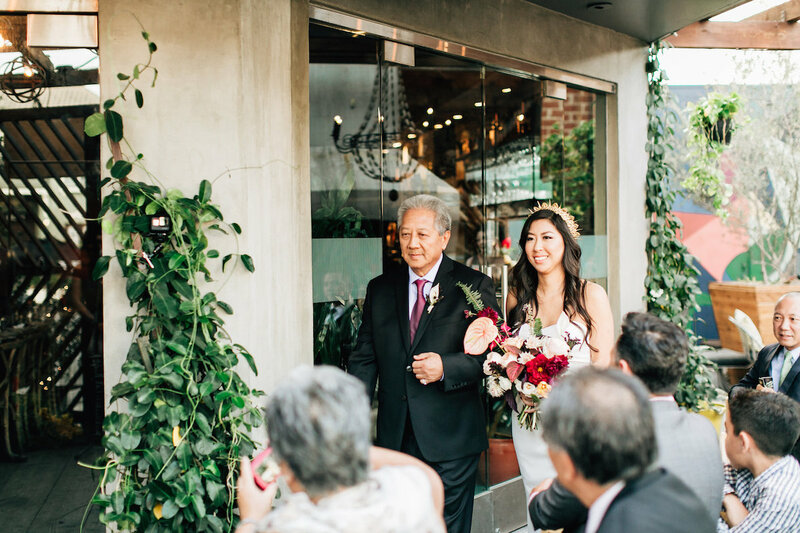 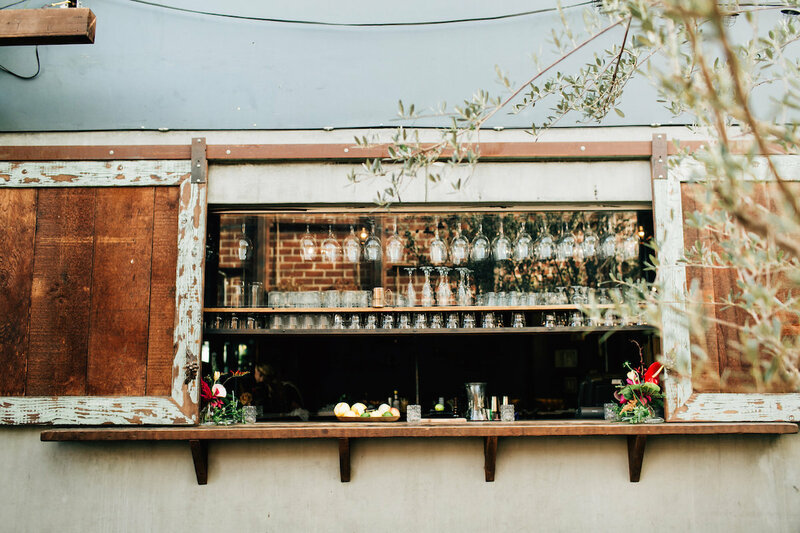 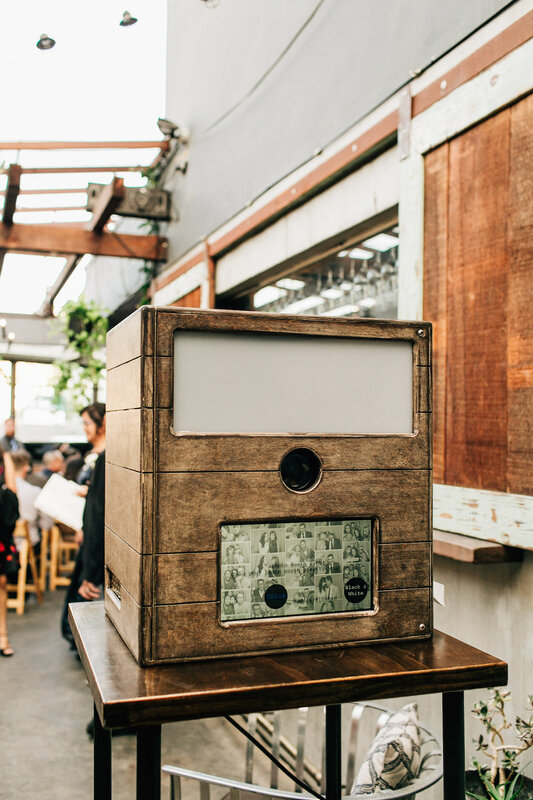 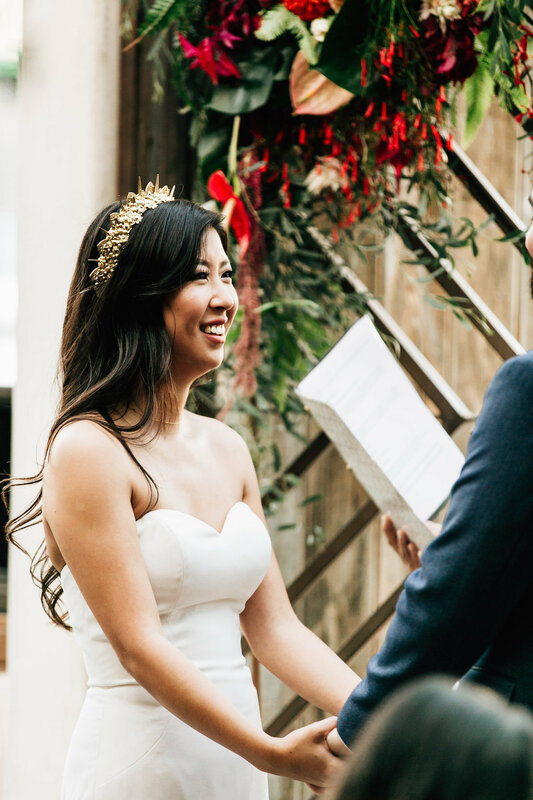 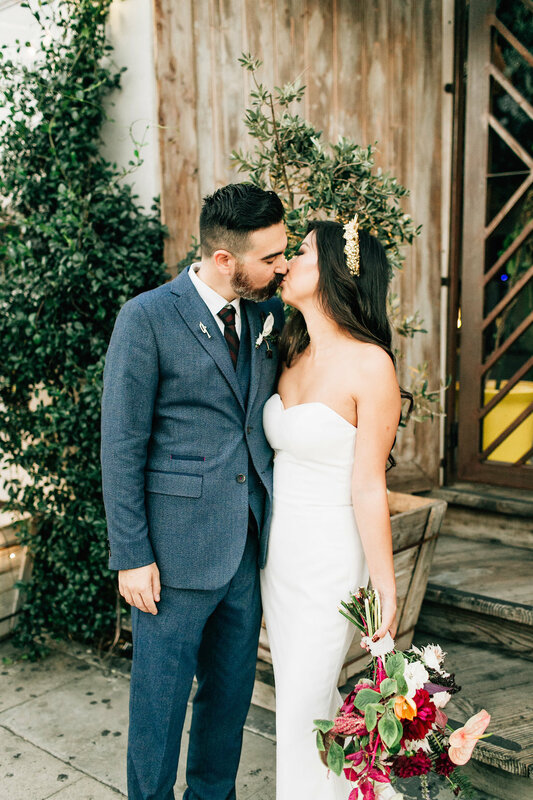 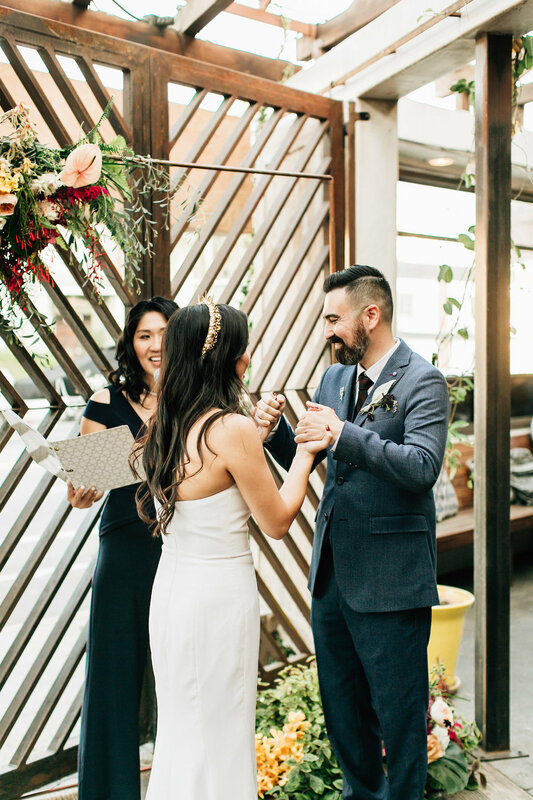 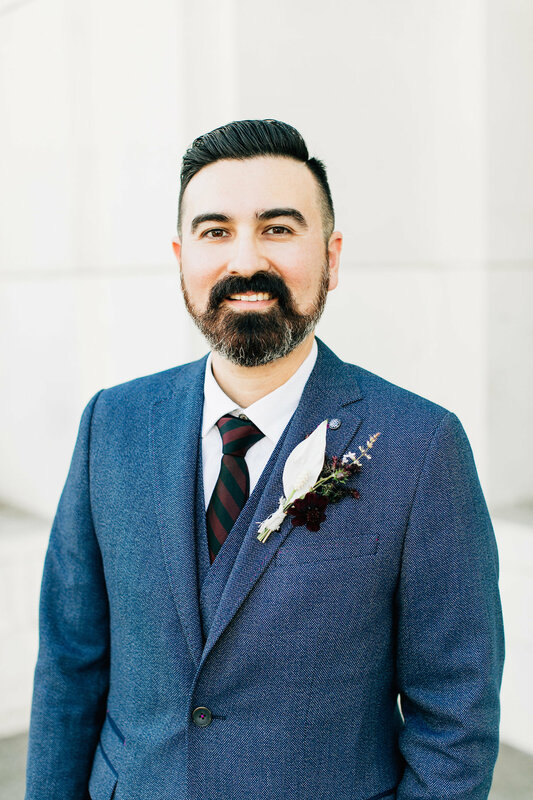 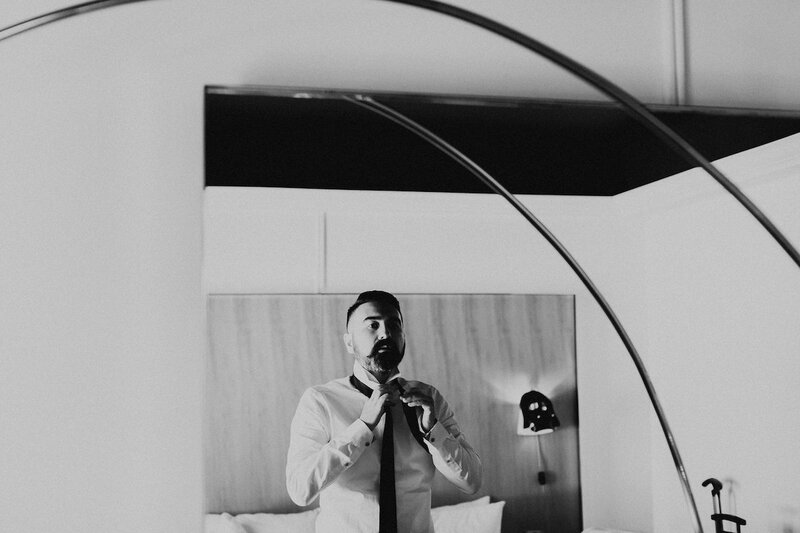 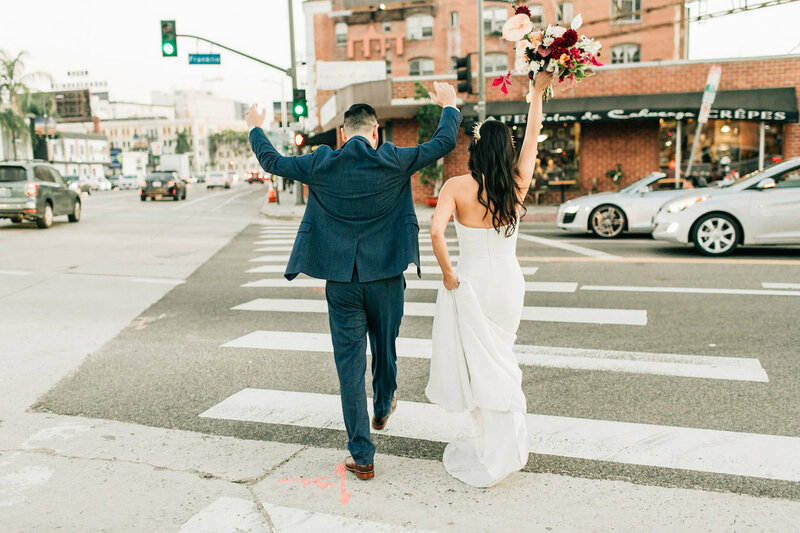 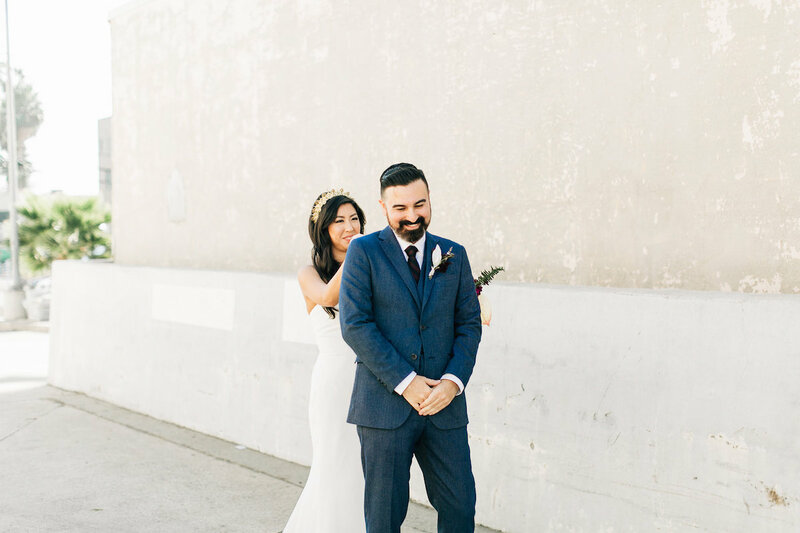 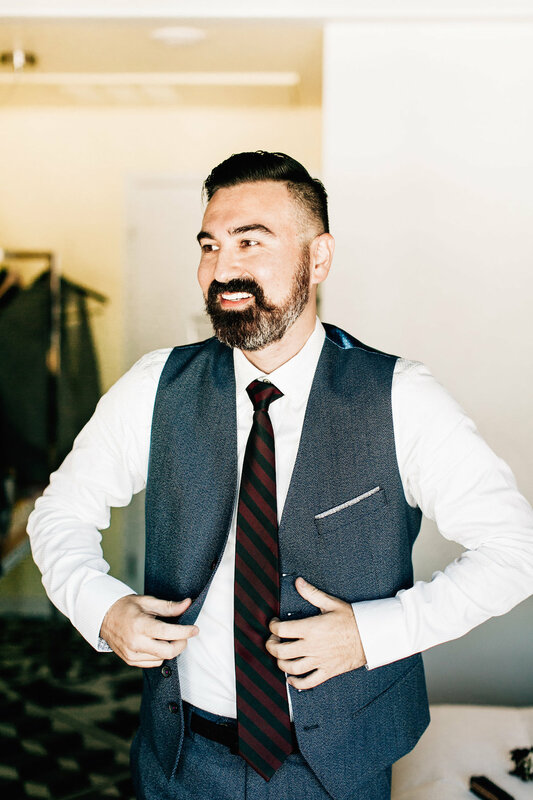 Jena and Lary got hitched at Madera Kitchen and their day was nothing short of perfect! 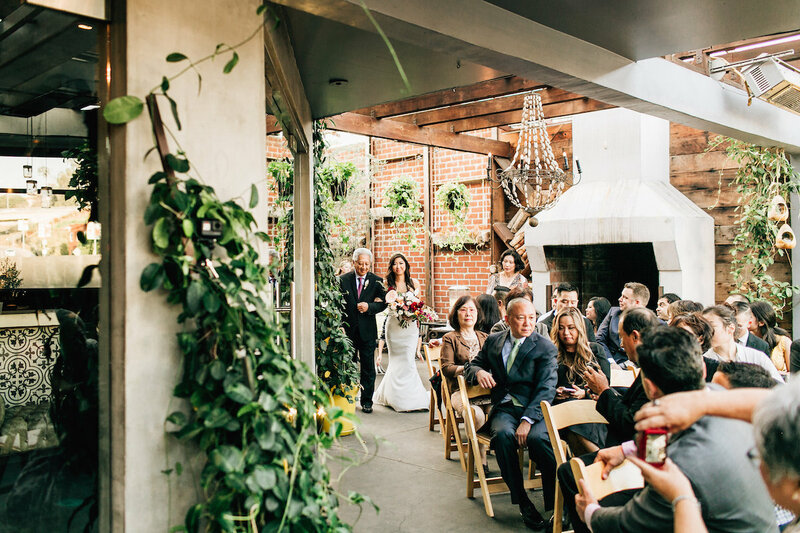 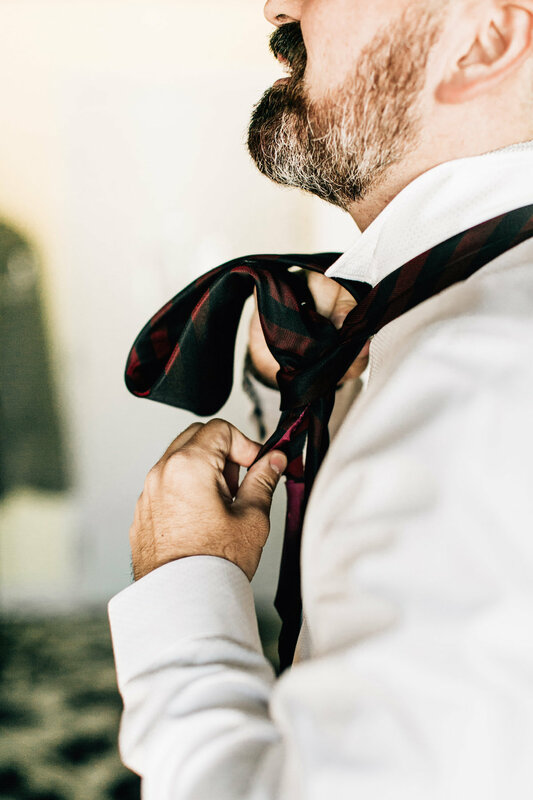 As a turnkey venue, Mr. and Mrs. Smith took full advantage of all that we have to offer. 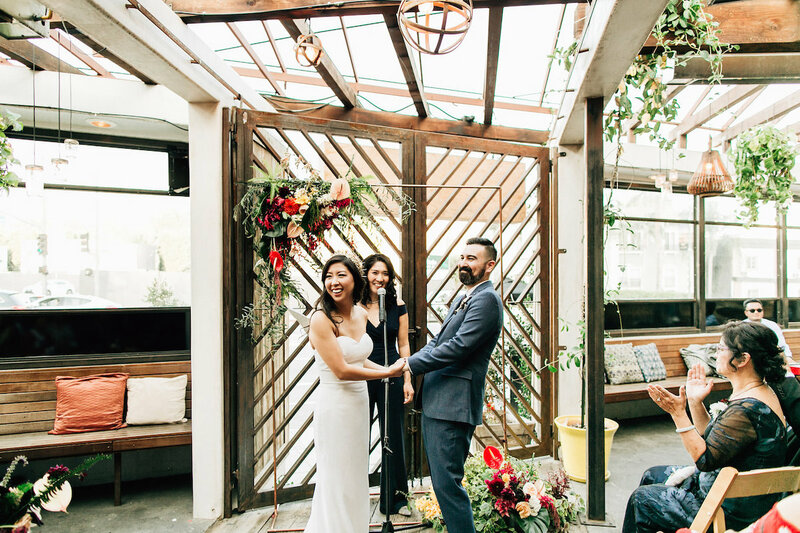 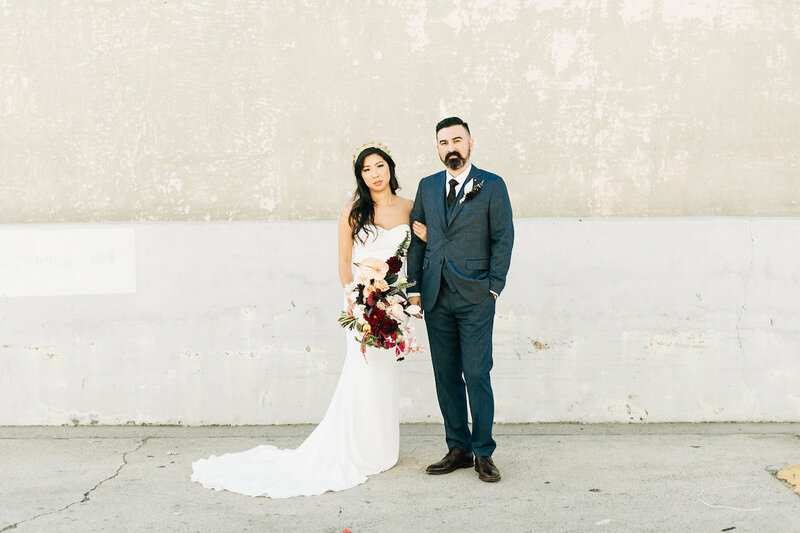 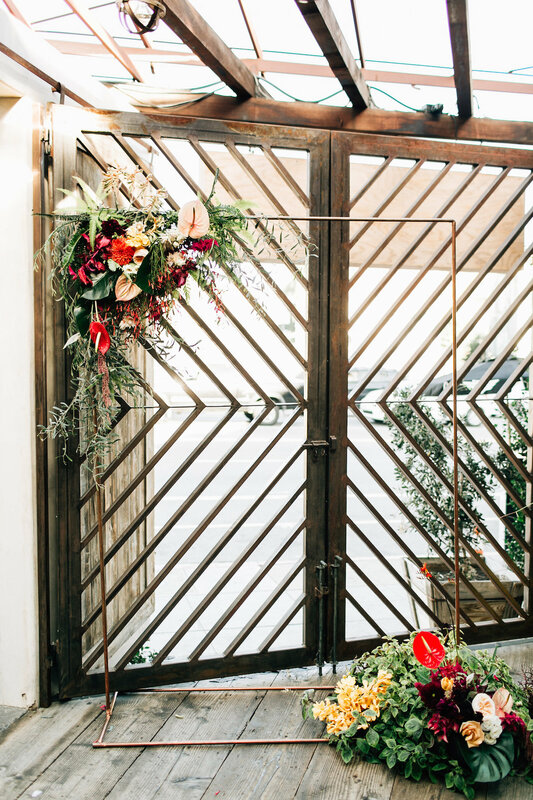 The couple added their unique touches to the rustic yet modern vibes to make for a more personal setting. 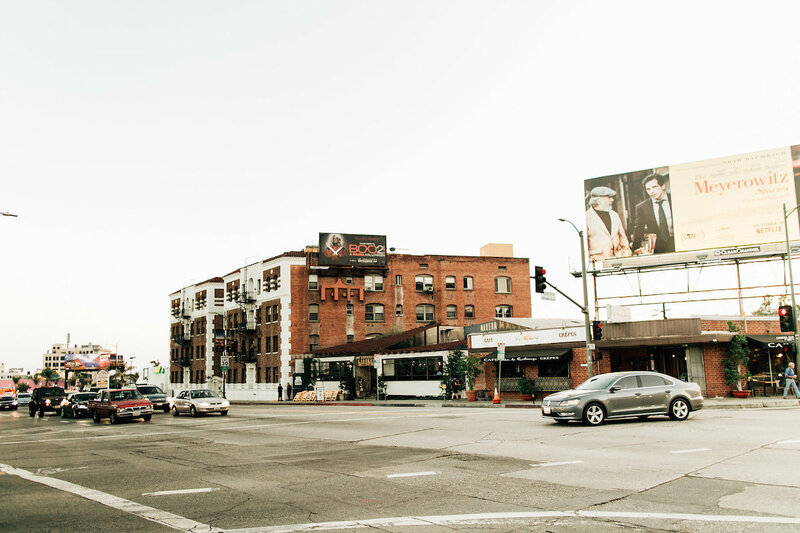 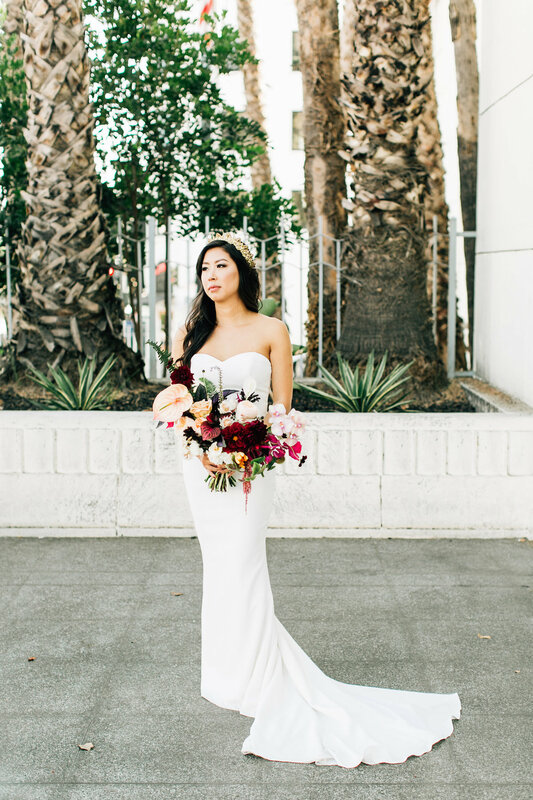 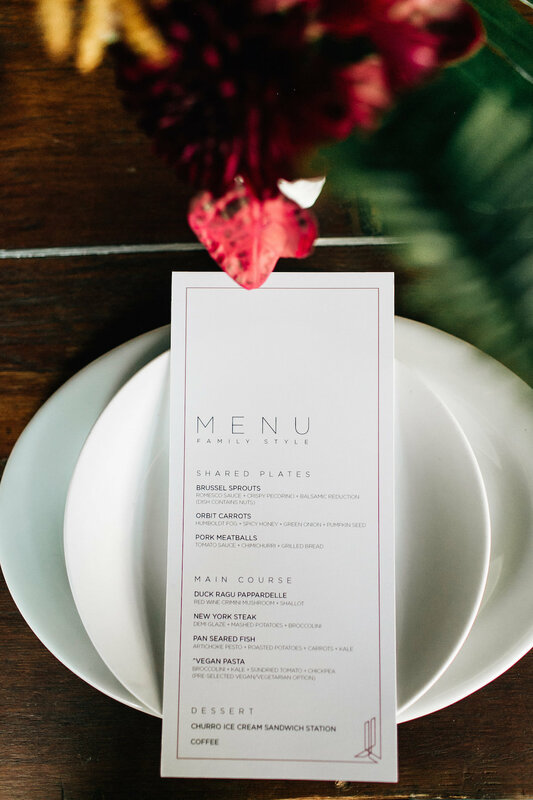 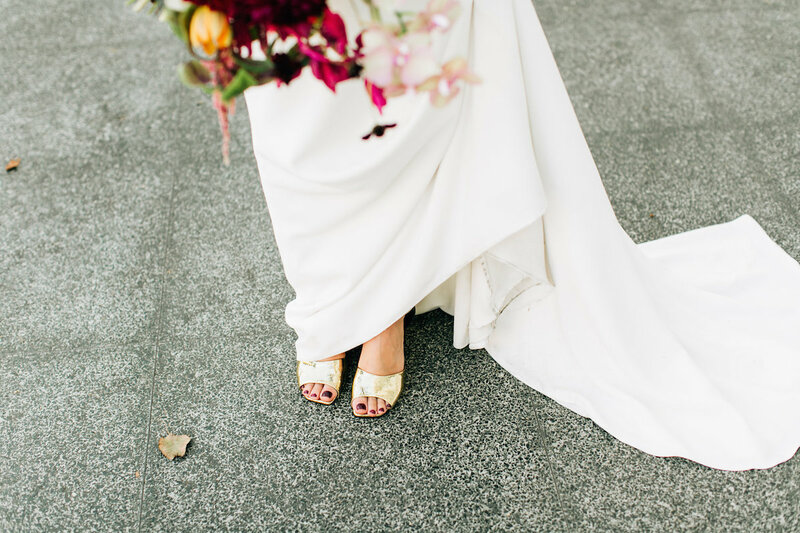 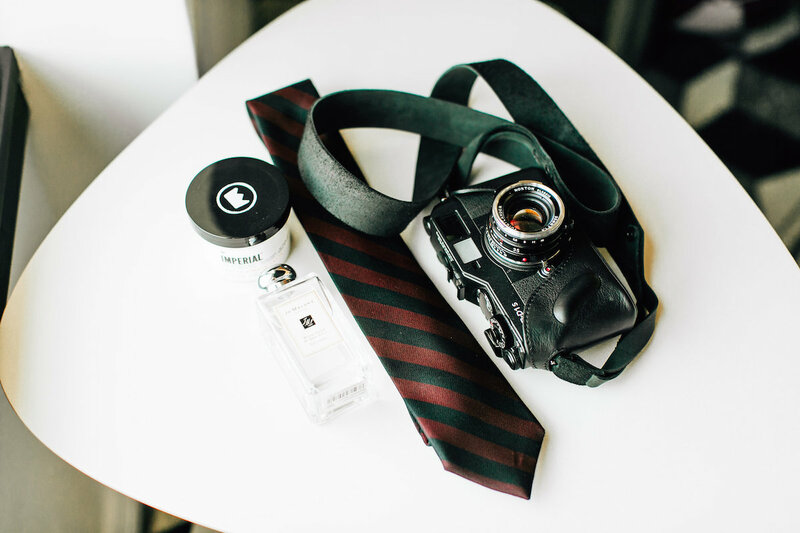 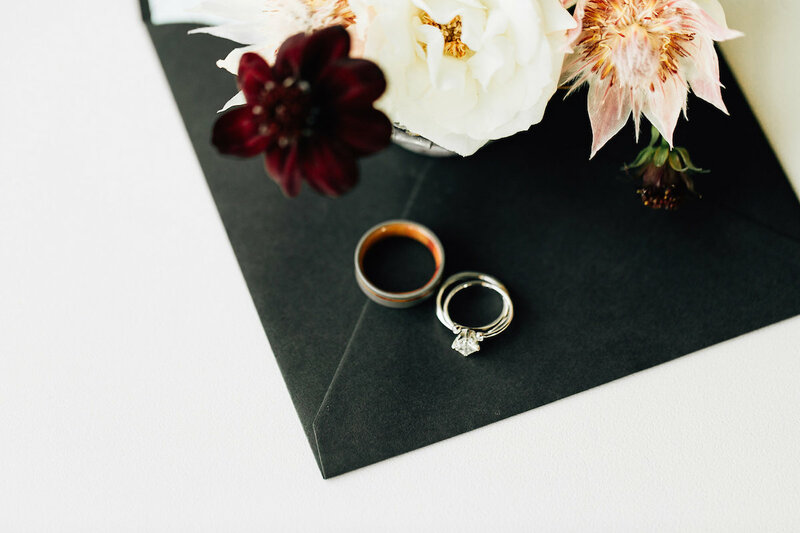 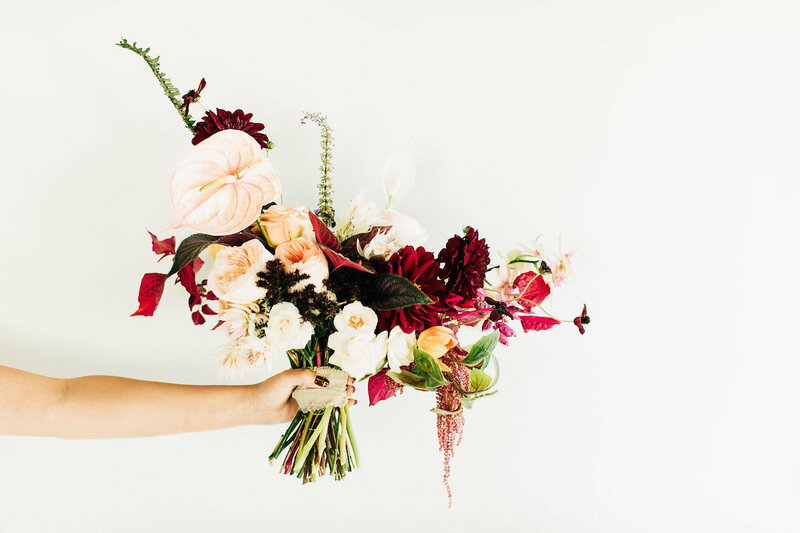 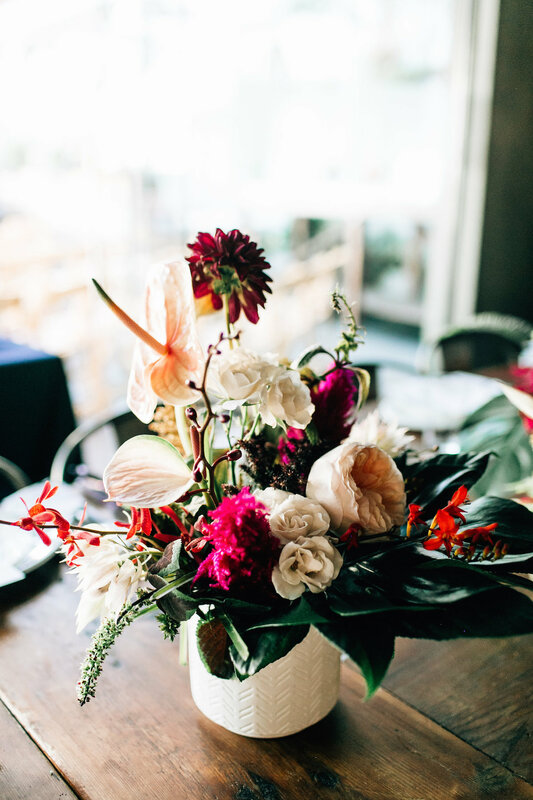 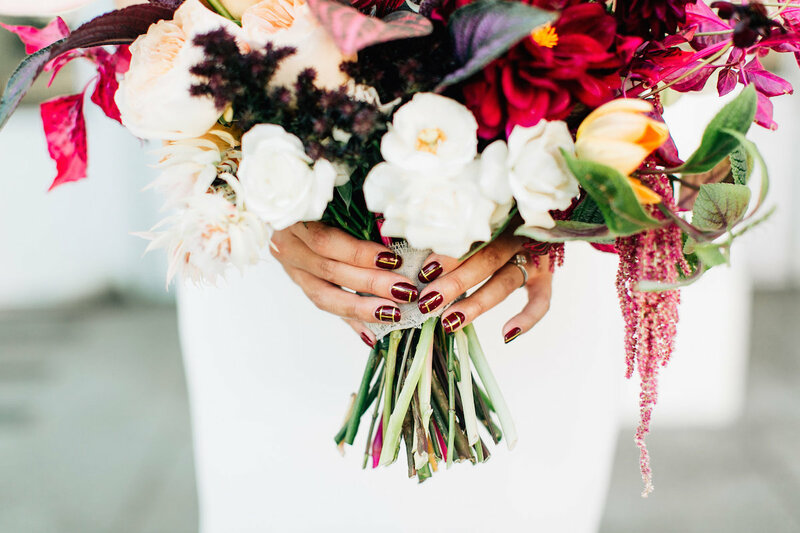 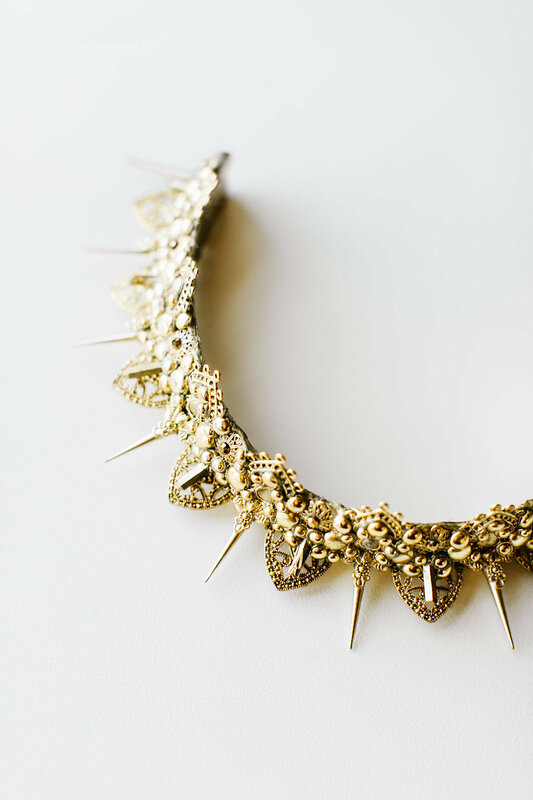 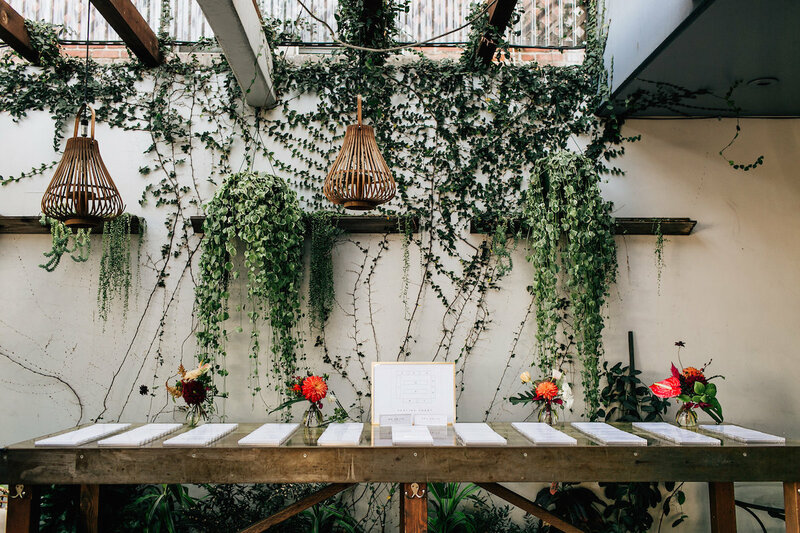 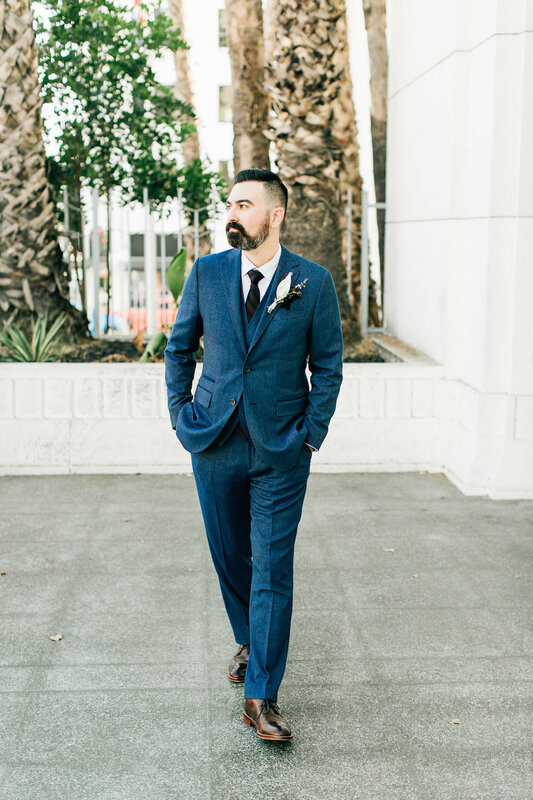 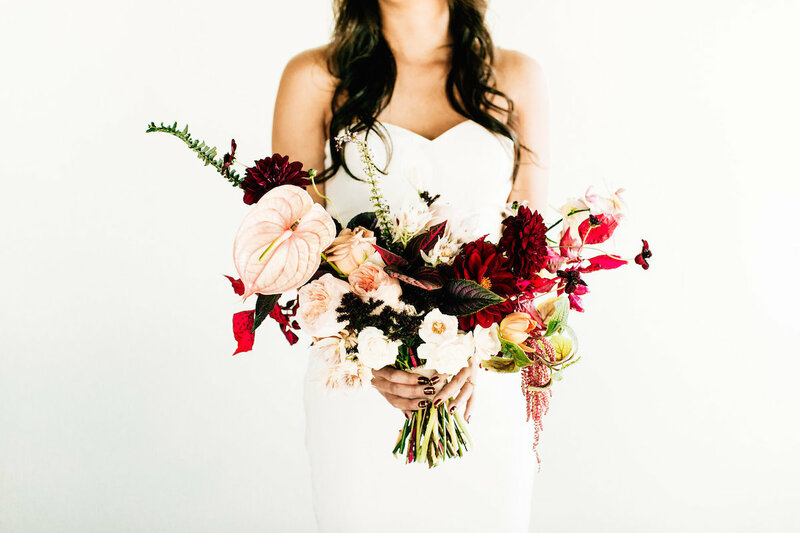 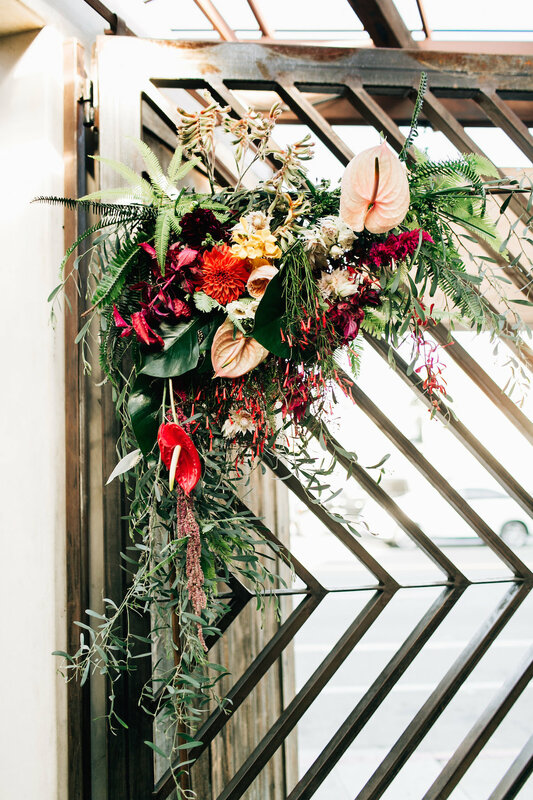 The day was beautifully photographed by our friends at Jenna Bechtholt Photography.